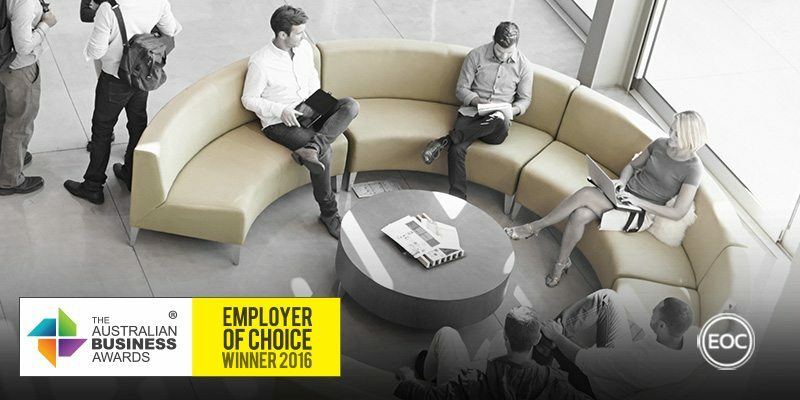 TLC Healthcare has been recognised as an Employer of Choice in The Australian Business Awards 2016. Founded in 1991, TLC Healthcare is one of the largest family owned providers of integrated aged care, primary care and training in Victoria. TLC operate 10 residential aged care homes across Victoria, employing over 1,100 Victorians in various clinical, caring, administrative and management roles. TLC have a mission to be leaders in innovative and integrated healthcare renowned for providing wellbeing to their communities. Recognising that their people are absolutely critical to achieving this mission, TLC have adopted a workplace culture predicated on respect, accountability, excellence, collaboration, integrity and innovation. Understanding that the first step towards innovation is education, TLC has recently achieved an Australian Skills Quality Authority (ASQA) registration and is scheduled to commence training courses before the end of financial year. TLC Learning is dedicated to providing nationally recognised training in aged care, first aid and other relevant areas that will upskill their existing staffing pool. Through TLC Learning, a new Diploma of Management and Leadership will be delivered to identify future leaders within the organisation. This initiative will develop employee management skills and enable them to step up into leadership roles when they become available. This focus on internal career pathways is regarded by TLC to be vital to the success of their mission and is closely monitored through a performance review system that sees appraisals conducted annually. These appraisals are conducted in a way that allows staff to rate their performance as well as allowing the manager to review their performance and to identify if a staff member requires any professional development. This process is closely tied to a formal rewards program that are conducted quarterly. TLC also take the health, safety and wellbeing of their employees very seriously and extend their focus on innovation to their own internal wellbeing initiatives. One such program, called ‘100 Days of Health’, sees employees and residents record their health and wellbeing commitments on custom cards and attach them to living commitment trees. These trees then serve as an ongoing reminder of both the individuals and TLC’s commitment to health and wellbeing. Each week during 100DoH had a different health theme with related events and activities. Events and activities included smoothie bikes, free health checks, pamper stations, fitness and cooking classes, information and product stands, community BBQs and many shared meals for staff and residents. Team TLC members also received weekly health themed giveaways and enjoyed the introduction of new permanent employment benefits including discounted private health insurance.